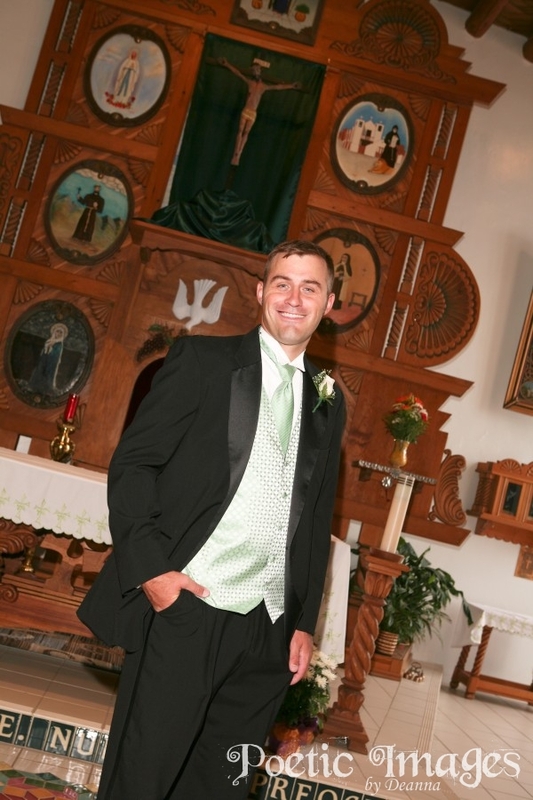 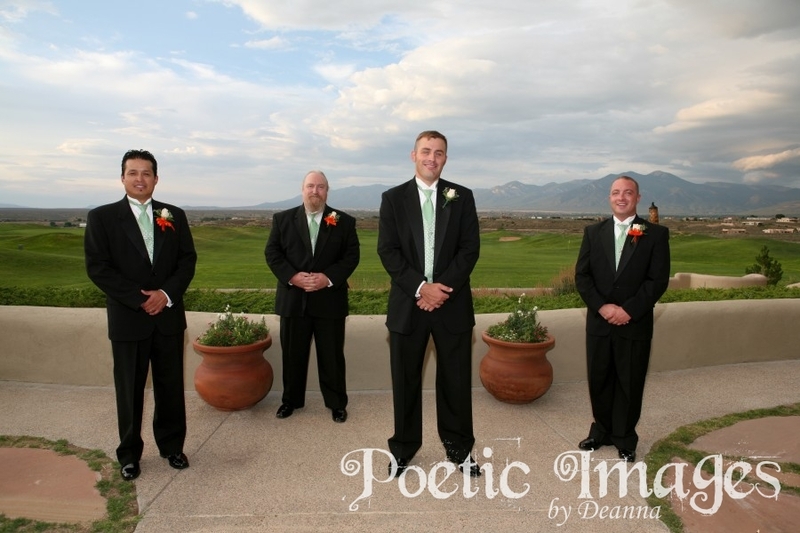 There is nothing like a wedding in Taos, NM! 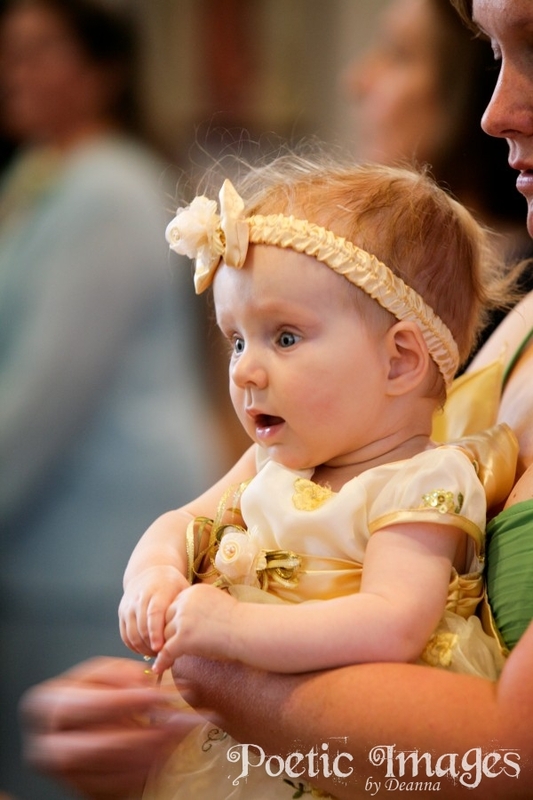 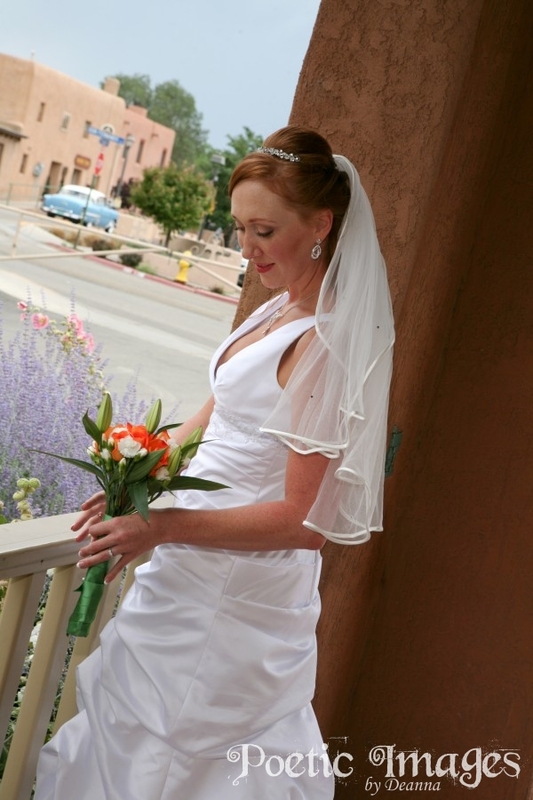 Rachel and Seth live in California, but Rachel was raised in Taos and has been dreaming about her wedding day here since she was a little girl. 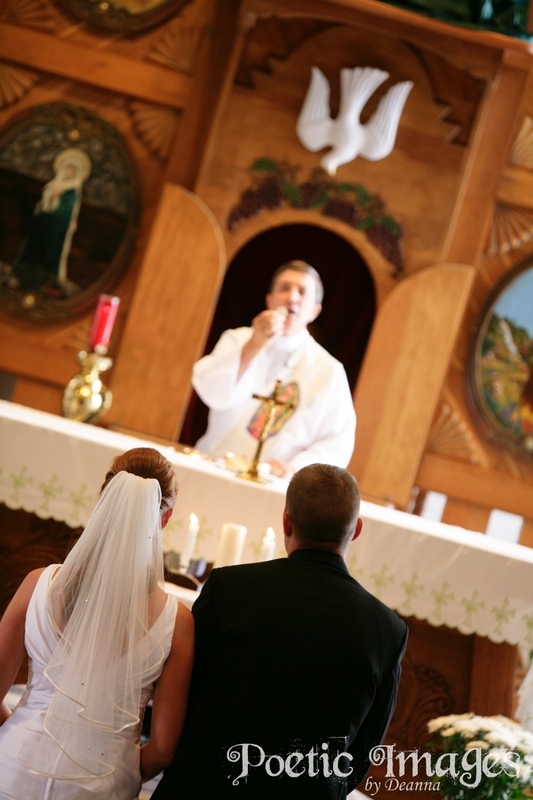 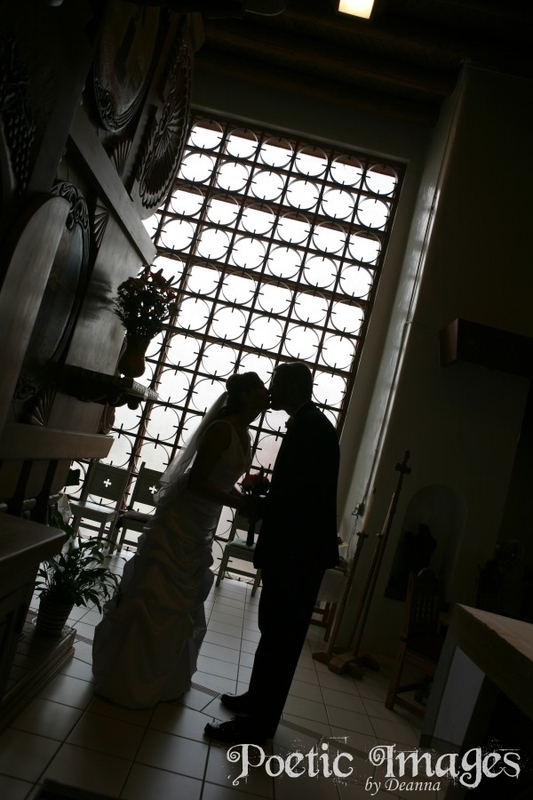 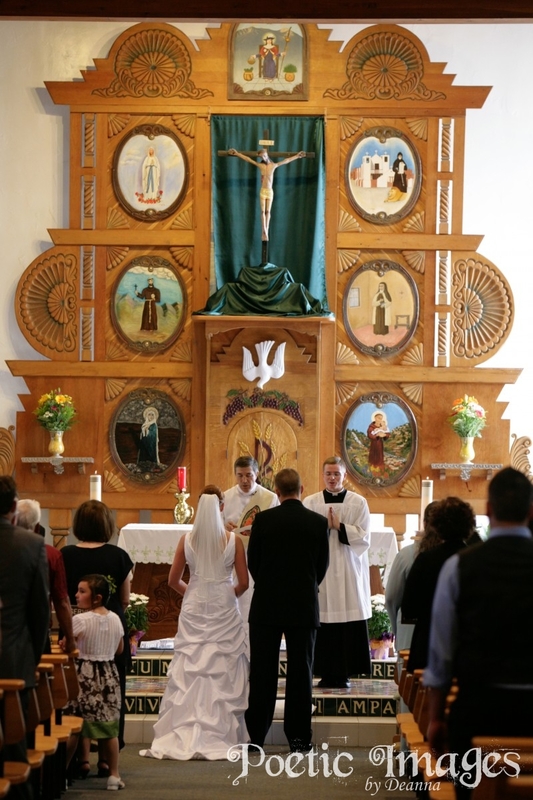 Rachel and Seth tied the knot at Our Lady of Guadalupe Parish one block away from the Taos Plaza. 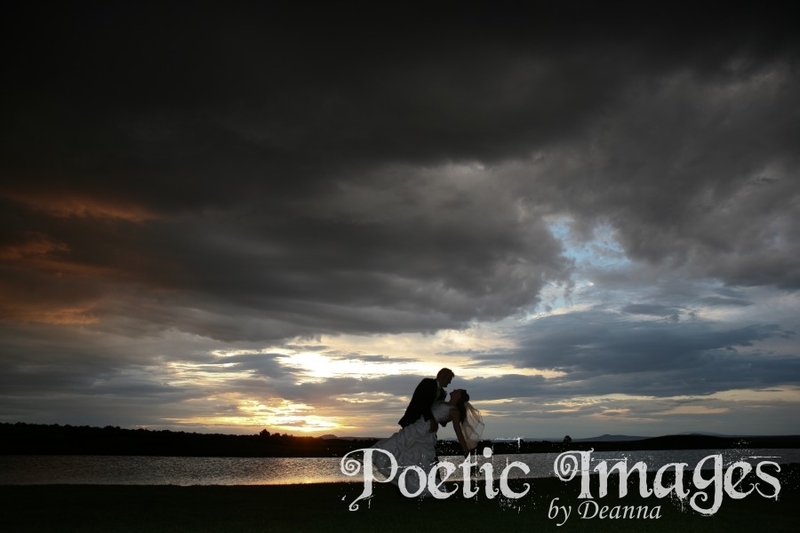 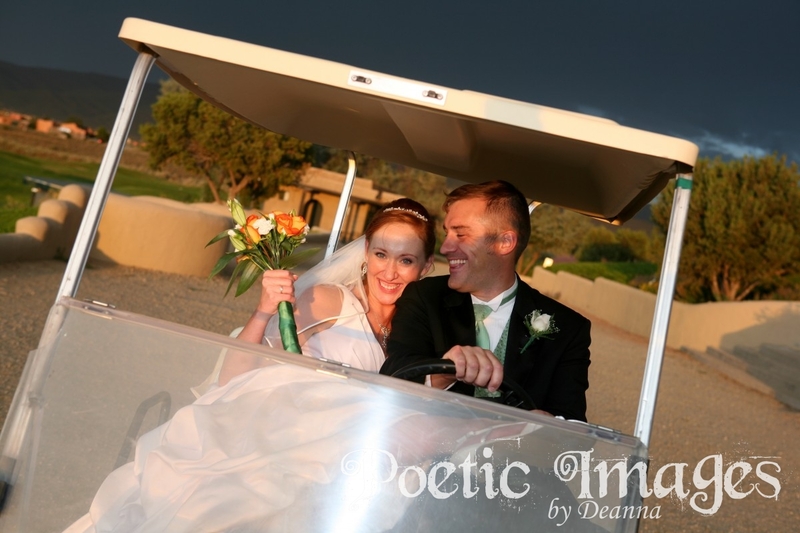 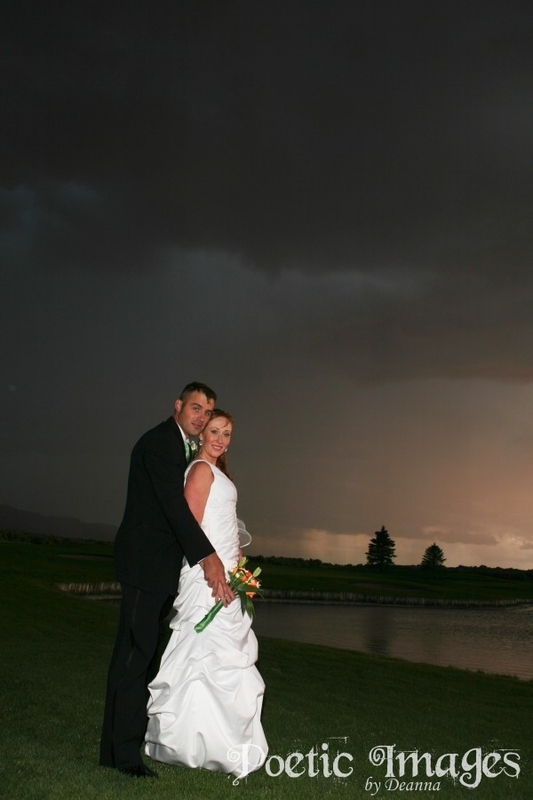 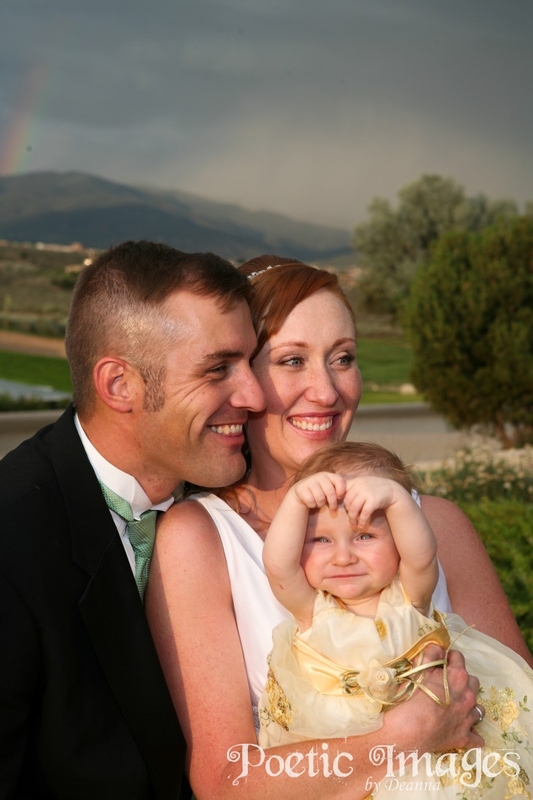 The reception venue was Taos Country Club which has gorgeous views and a beautiful green golf course.